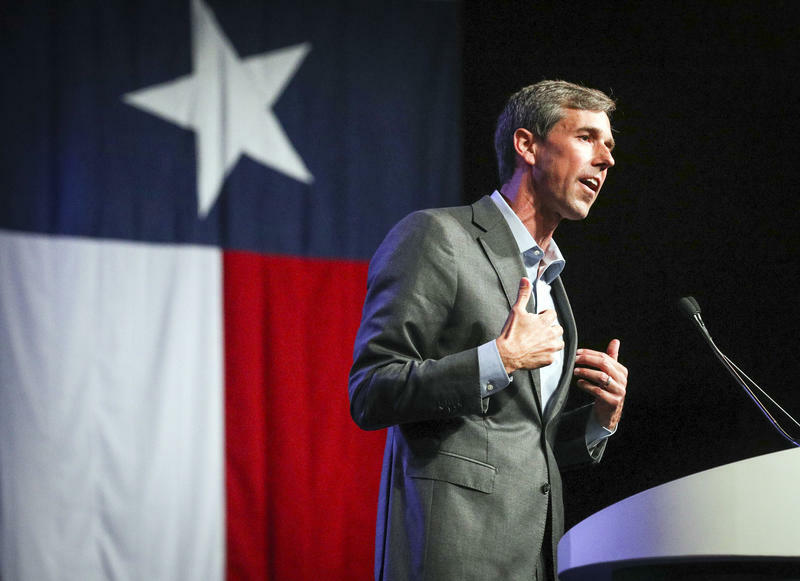 U.S. Rep. Beto O'Rourke is trailing U.S. Sen. Ted Cruz by 4 points, according to a new poll. 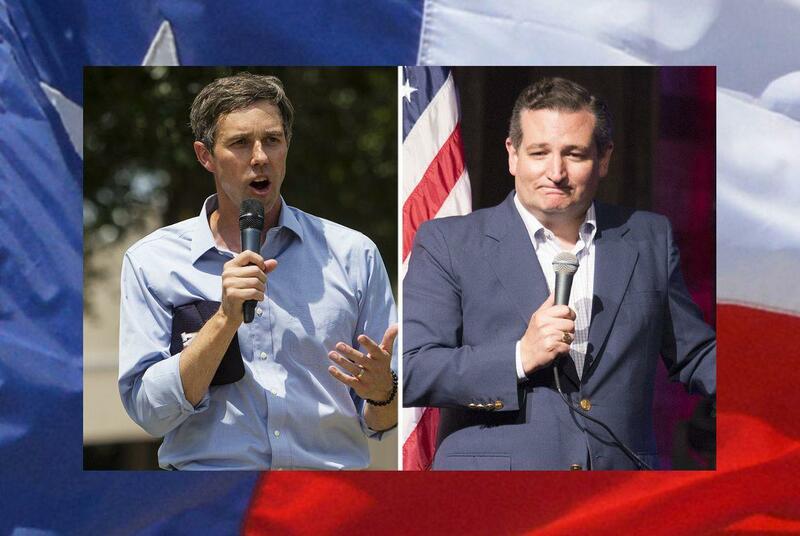 Just as the fall television ad wars are about to begin, a new NBC News/Marist poll of Texas registered voters shows a tight U.S. Senate race between U.S. Ted Cruz and U.S. Rep. Beto O'Rourke, D-El Paso. 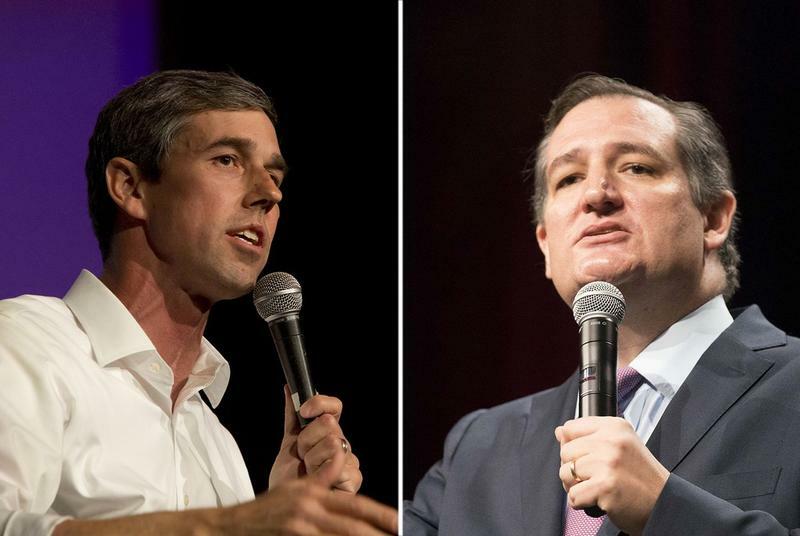 In a head-to-head matchup, Cruz held a 4-point lead over O'Rourke. Forty-nine percent of respondents backed Cruz, compared to 45 percent who supported O'Rourke. Six percent of respondents remain undecided. The poll has a margin of error of 3.8 percentage points. Cruz has maintained a fairly strong favorability rating, with 49 percent of those surveyed viewing him favorably and 41 percent viewing him unfavorably. O'Rourke is far more unknown. Forty-one percent of respondents viewed him favorably while 23 percent of those surveyed had an unfavorable view. 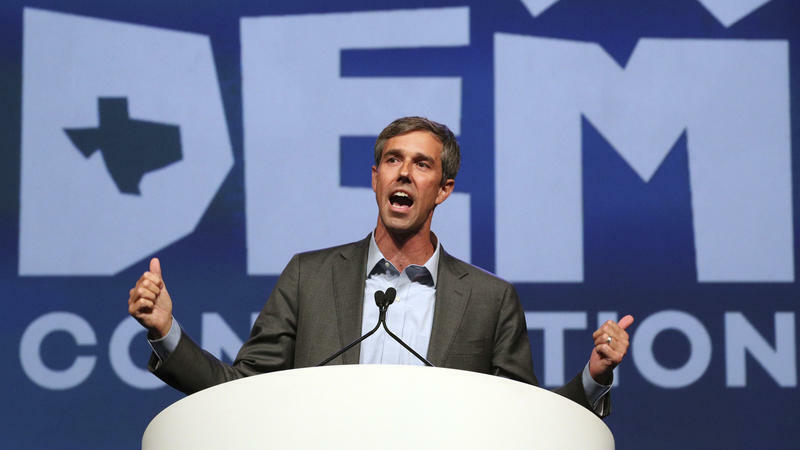 Thirty-six percent were either unsure of their opinion of O'Rourke or hadn't heard of him. 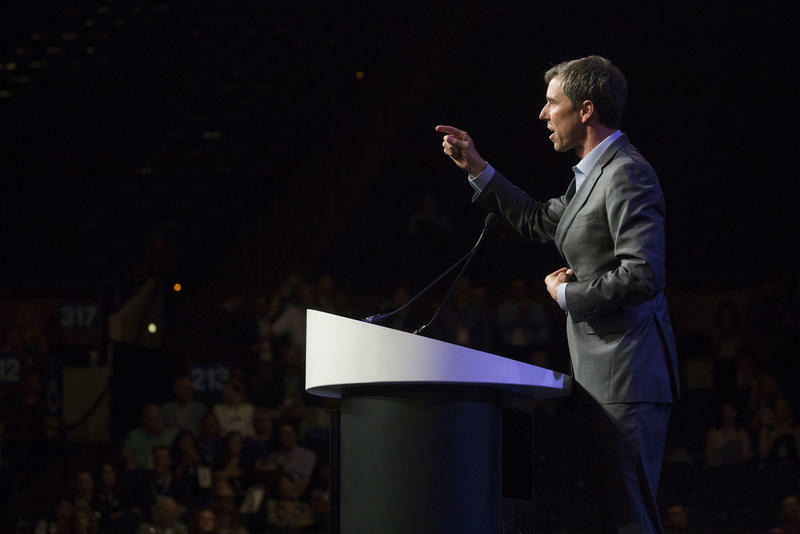 That there are so many remaining Texans who do not know who O'Rourke is suggests his television ad campaign strategy will be critical: He either has room to grow his support or room for Cruz's campaign to negatively define him. This was a live telephone poll conducted between Aug. 12 and 16. The poll was conducted prior to Tuesday, when Trump's former longtime attorney and former campaign chairman were separately declared guilty of various crimes.